If you are looking for a full-time and part-time stylist position, please fill out the form below or email us. Complete each section to the best of your ability for quicker response time. If you have any further questions, feel free to call the salon at (908) 850-7610. *Looking for licensed cosmetologists with 3 years or less of experience to join our advanced training program. 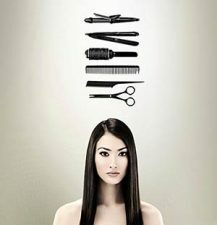 Westside Hair Care is a Redken Elite Salon.